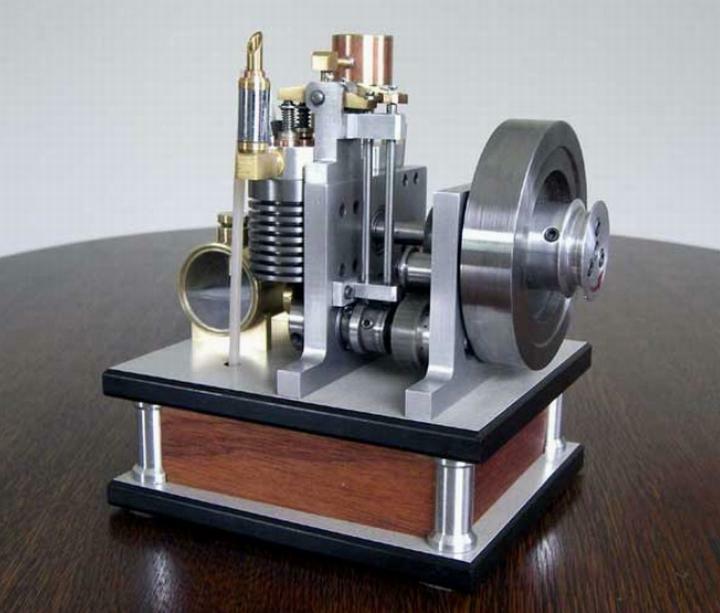 Jan Ridders has updated plans on his web site for two of his favorite engines: a 2-cylinder flame eater and a Scuderi Split Cylinder internal combustion engine. The flame eater was one of the first engines that Jan drew up detailed plans for and one that has received a lot of interest since he first made it eight years ago. He said the quality of these original plans was poor and in his spare time has updated the CAD drawings to make them clearer. It was a project Jan said he almost scrapped because at the time he didn’t know much about what it took to get flame-eaters to run, but after building a vertical 1-cylinder engine he got the hang of it and picked this project up again. 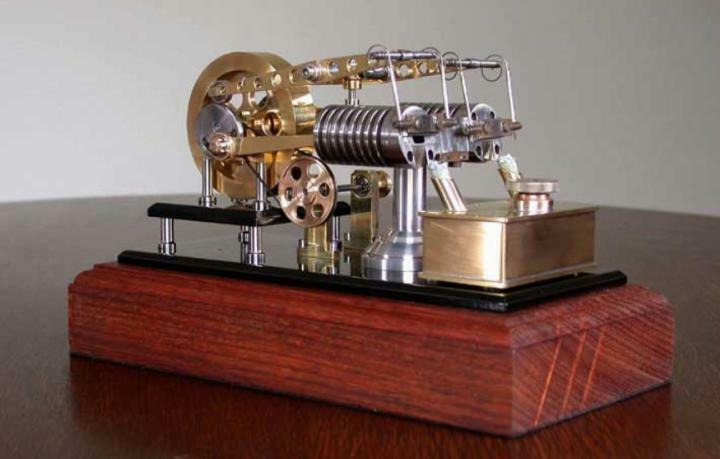 The Scuderi Split Cylinder engine was another of Jan’s favorites, but after the plans raised design questions he decided to update the CAD drawings. Jan found plans for it on the internet and then made some variations, like separating the two cylinders entirely. This is easy to make using mostly standard parts. Jan features a number of other engines on his web site, which is available in both English and Dutch. You can request a copy of his plans by sending him an email.